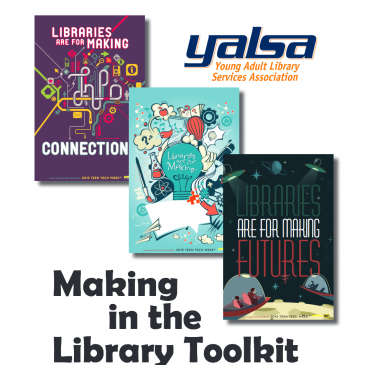 Put together by YALSA (Young Adult Library Services Association), this PDF guide is extensive, covering the history of making and why libraries should embrace it, discussing planning workshops and forming partnerships, offering sample maker programs and tools, and more. 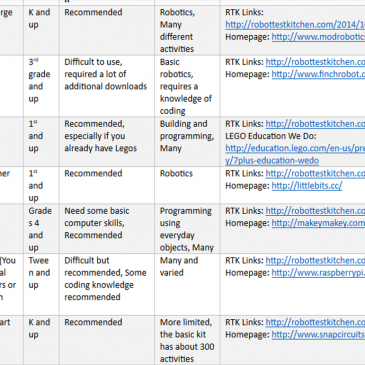 Great collection of links, workshop ideas, lists of books and technologies, and more from middle school librarian Colleen Graves. 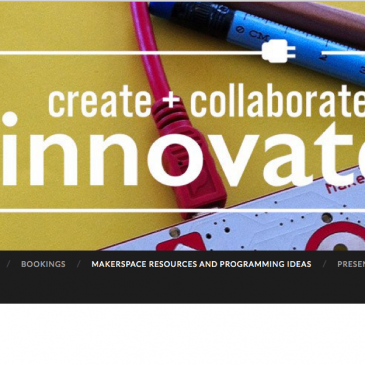 Click to visit Colleen’s site! 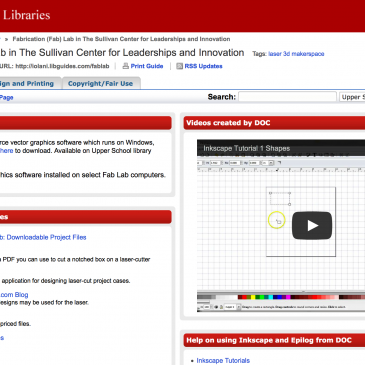 Check out this LibGuide from ‘Iolani School Libraries in Hawaii. 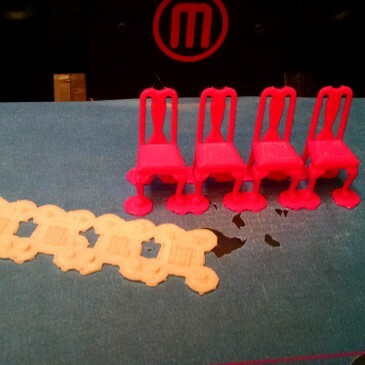 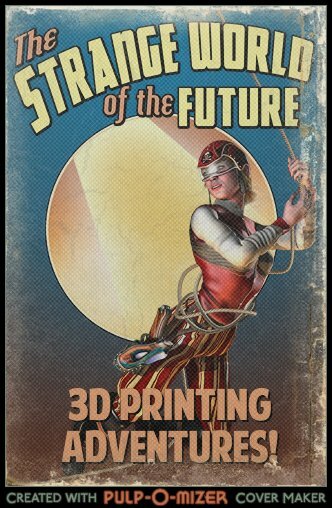 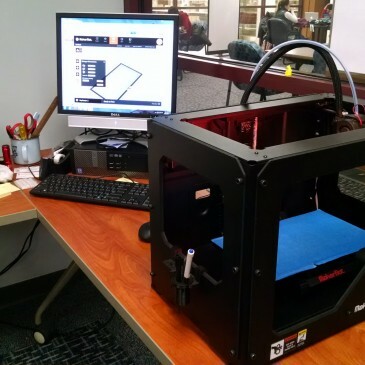 It’s a great example of Fab Lab information provided to the high school student users, and includes the topics of Laser Cutting, 3D design/printing, and copyright/fair use.